There have been so many questions swirling around Joss Whedon’s The Avengers: Age of Ultron, ever since the studio dropped a series of trailers revealing mysterious footage. Who was that woman disrobing in the cave pool? Why is Hulk uber-pissed at Iron Man? And who is Andy Serkis playing in the film? Well, we think we finally have an answer to that last one. In truth, this was the theory for some time now, but the Web site SchmoesKnow now reports that Andy Serkis is playing Ulysses Klaw in the upcoming sequel. 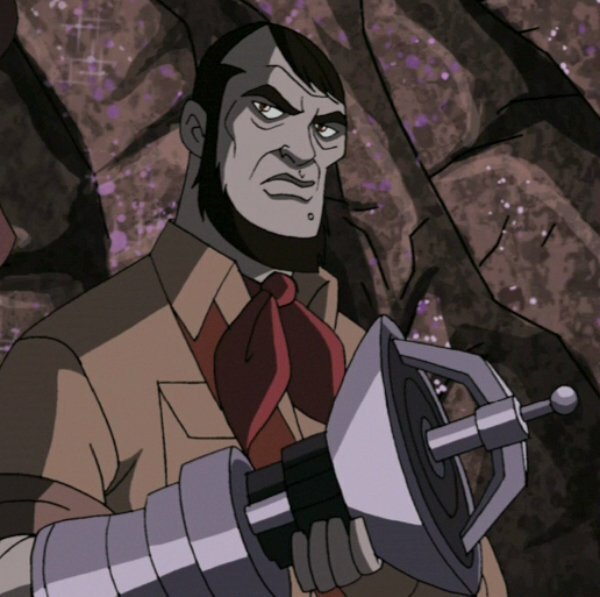 The site says that the character Serkis plays will be "a sort of amalgamation of both Klaw and his father in the comics, Fritz Klaue," pointing out that Klaw has "a history… with Baron von Strucker (Thomas Kretschmann) and The Howling Commandos." His legacy changed somewhat in the Earth-616 version of the Marvel character, but basically, Klaw is an extension of the Wakanda/Black Panther storyline that the studio needs to establish, so introducing the villain in Age of Ultron makes perfect sense. This sort of backs up the rumors we had been hearing that Ultron will venture to Wakanda to possibly coat his armor in vibramium – a material that’s only available in the Wakandan kingdom. For now, that’s who we believe Andy Serkis is playing. Now, who is he playing in Star Wars: The Force Awakens? !